Stoneman, Miller & Chapman | A full service labor, employment & education law firm. On June 27, 2018, the United States Supreme Court in Janus v. AFSCME held that a public employee who is not a voluntary dues paying union member may not be required to pay a service or agency fee to the union as a condition of obtaining or retaining employment. 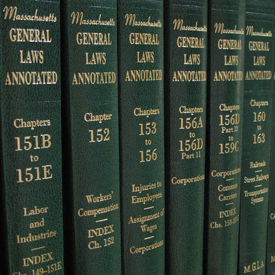 The Massachusetts Equal Pay Act ("MEPA") goes into effect on July 1, 2018.